1. 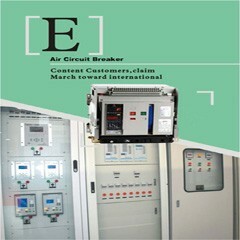 MBC series Modular distribution boxes/distribution boards are mainly used in the circuit of AC 50Hz, rated voltage 220V/380V, and acted to install the modular combination equipment. Meba Electrical Panel Box MBC4-6ways is divided into two kinds,concealed mounted type and open mounted type. It is with plastic panel and iron bottom. Two terminals (ground connection and zero connection) in the box are easy for the user wiring and routing. This product is applicable to the modular terminal circuit with AC of 50HZ, rated voltages of 220V and 380V.